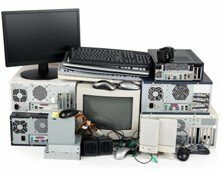 We have the best Electronics Recycling, IT Asset Disposition, Data Destruction and Equipment Destruction Services in Inwood, New York. Let All Green provide you with ease and convenience. We help you recycle, reuse, remarket and even donate your old IT equipment in Inwood. All Green is a certified company. Disposing of you end-of-life IT products properly can help your business. We have a premium IT Asset Disposition. Destroying all sensitive data, files and information is so important in as far as brand protection is concerned. Are you searching for a company that can help you protect your brand from data breaches? Choose All Green now. All Green has a certified e-waste solution which is available for the people and business operators in Inwood. We’ve been serving hundreds of happy, satisfied clients through the years. Our customers can vouch for our reliability and credibility. So if you’re looking for the best e-junk solution today, let our Electronics Recycling Inwood Services help you. This is easy and efficient. Inwood is a neighborhood in the northernmost part of Manhattan Island, New York. 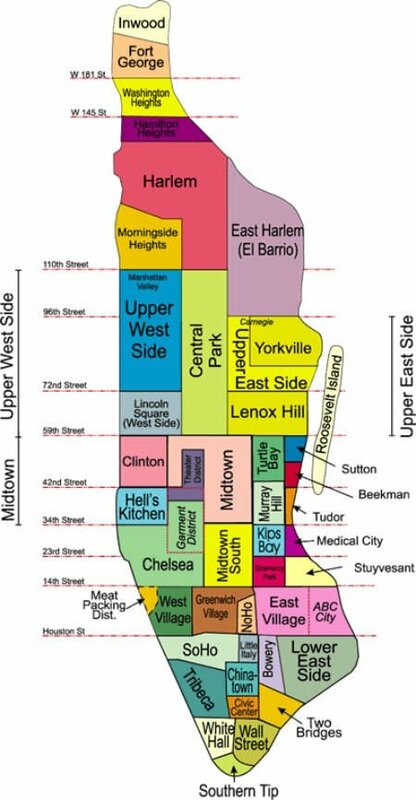 This is home to many parks, as well as Columbia University’s athletic fields. You can now help in keeping your parks clean and e-waste free by scheduling a free pickup service with All Green today. Click on the link below. Making sure that all EOL IT equipment will be handled, managed well is our commitment. We’re driven by this passion to help you recycle, reuse, remarket, and even donate your old computer sets, mobile phones, or other unused tech products. Our services are trusted because our expertise is genuine. We’ve been in this industry for many years now. You can rely upon us when you need a true company that offers premium-class electronic waste management services. Through the link given above, you can now schedule a pickup. You can also find a drop-off location near you. Our guarantee is to help protect the environment for it to become sustainable for the future of mankind. We will work so hard to ensure that all those hazardous IT products will not be dumped in the landfills here and abroad. The locations found in the map above are where our IT Asset Disposition services are able to serve. Wherever you are, we will be there to make you happy and satisfied. If you want to cut the cost for technology replacement, our IT Asset Remarketing Program is fit for you. This will allow you to gain a maximum of 70% from the total resale net revenue. To learn more about our other e-waste services, please feel free to contact us anytime.